Need a little country living? 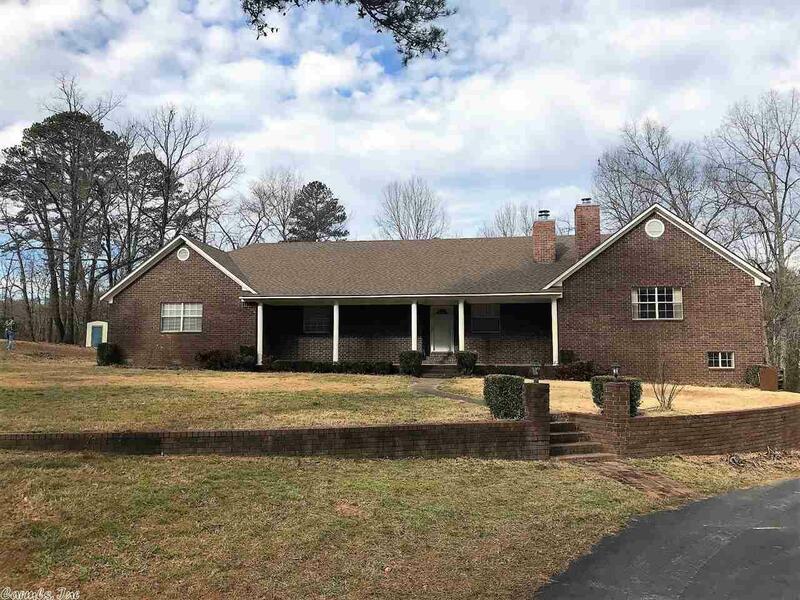 This 3 bed/2 bath home on approximately 17 acres is it! Beautiful, winding Bull Creek borders the property providing unmatched views from the back porch! Full size shop with electric. Pasture land and pond. SOWCO water but working well also available for the spring garden or animals! Too many features to mention that would make this a wonderful homeplace! Drone and interior photos coming soon!